When Christmas is here, itâs food and drinks galore and if youâre like me, you will need some form of cleanse/detox before the season is out. 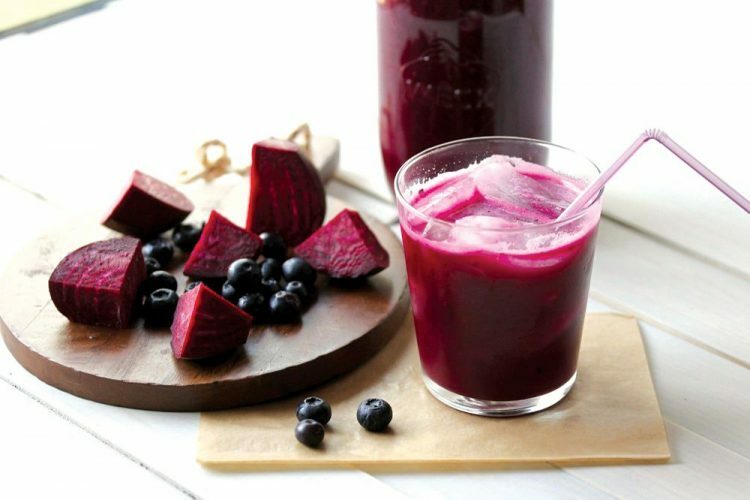 So, I have decided to share these great beetroot juice recipes to help with metabolism and to detox your liver as well. is blended. If it is too thick, you can add some water. Makes about 2 glasses. Tipâ Cut recipe in half if you donât want to make that much.